We still need more backers to sign up! Backers have been increasing on the website over the last month. However, we still need more backers to sign up and help make this Fiber-to-the-Home expansion project a success. As you can see on the website we now have around 450 backers in the designated expansion zones. We also have around 330 backers outside of the expansion zones who are interested in our Fiber-to-the-Home. This is also a good sign. We will keep monitoring the backer’s locations and we hope to build fiber lines to the areas of the most interest. No matter where you live, the goal is to get at least 45% of the members in your zone to Join the Crowd. It is possible that a zone is eliminated from Phase 1 due to lack of interest and another zone added to phase 1 because the interest is high in another area. Some members may have noticed we have engineer consultants in town mapping Zone 1 and 5. 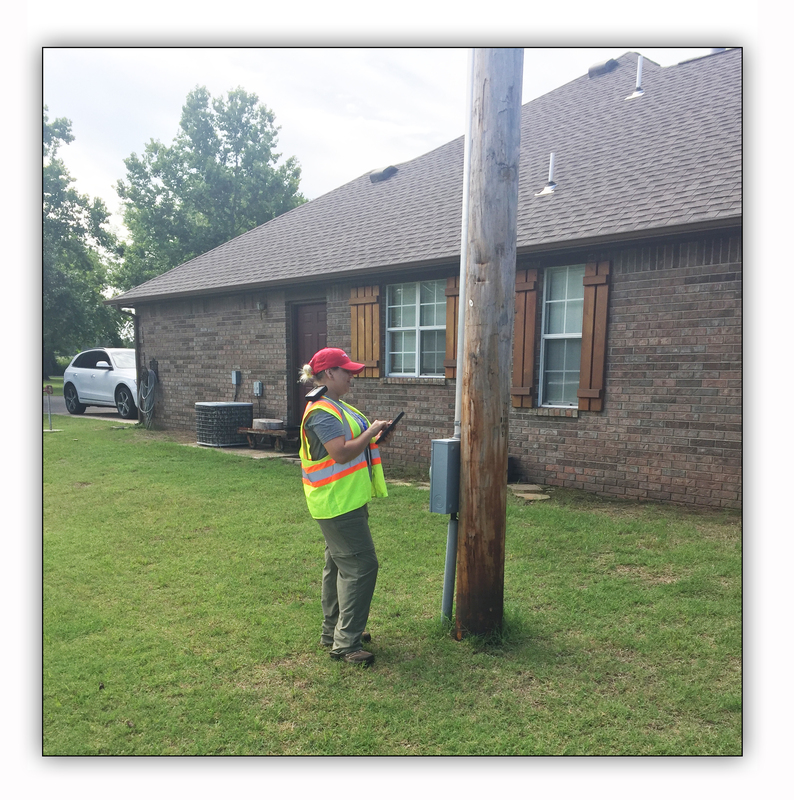 These contractors are observing our system and measuring what it will take to build fiber to each home in Zone 1 & 5. If you see these contractors on your property they are conducting work for LREC. They will be collecting GPS coordinates of each one of our poles. Their crews may be using an ATV or a motorcycle and should be clearly identified as LREC contractors. Keep up the great work and help spread the word. Help us get more members to Join the Crowd, so we can bring fiber to your neighborhood.